Reiss silicone rubber can help you solve many of them. 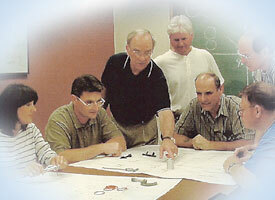 Our chemists and engineers will work with you to design the product and select the right silicone for your application. Contact us for details, or submit an online Request for Quotation.